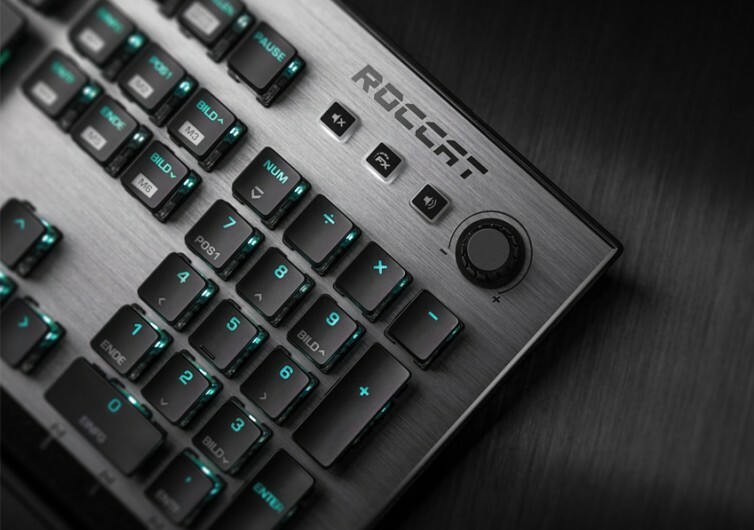 Exuding build quality that only top-notch keyboard manufacturers are known for producing and integrating it with an array of exclusive and truly satisfying switches, the ROCCAT Vulcan is intended to make waves among serious PC gamers and even digital content creators. 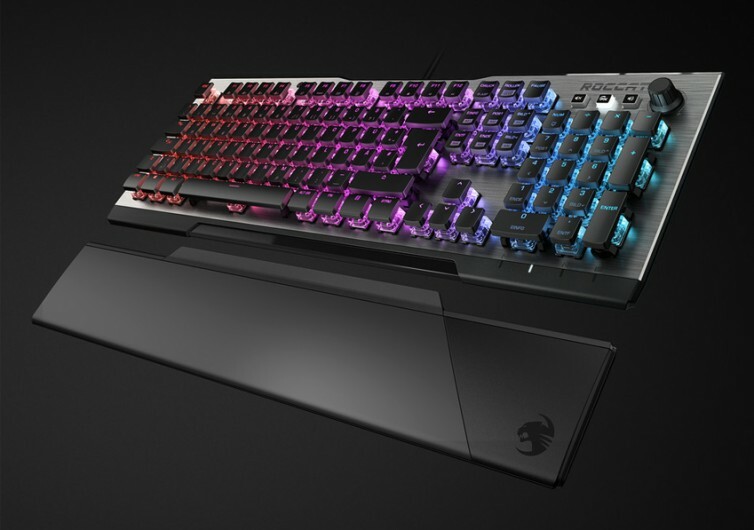 This is a gaming keyboard that strikes a remarkable balance between technological complexity and simplified usability. The stunning design of the Vulcan is a testament to what avid ROCCAT fans have been claiming all this time; that gaming peripherals do not have to be the same old look. They can have a character of their own, too. At the Vulcan’s core is the Titan mechanical switch. 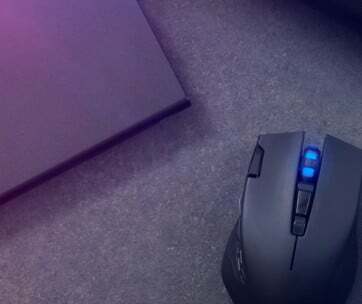 Instead of getting another company to make the switches for the Vulcan, ROCCAT decided to make its own. 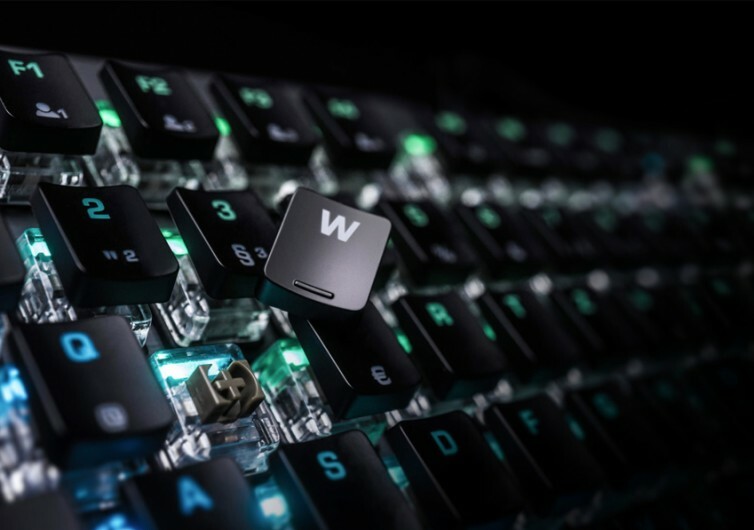 The design marries aesthetics and functionality to provide a mechanical keyboard switch that is not just engineered for optimum precision, but also for lightning-quick responses. 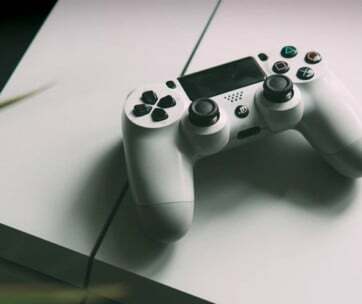 A highly-tuned software bonds together a debounced switch contact and a 1.8 mm actuation point to give you a keyboard that’s astonishingly responsive. The AIMO lighting engine integrated into the Vulcan is not your ordinary RGB lighting scheme that you see in conventional gaming keyboard. 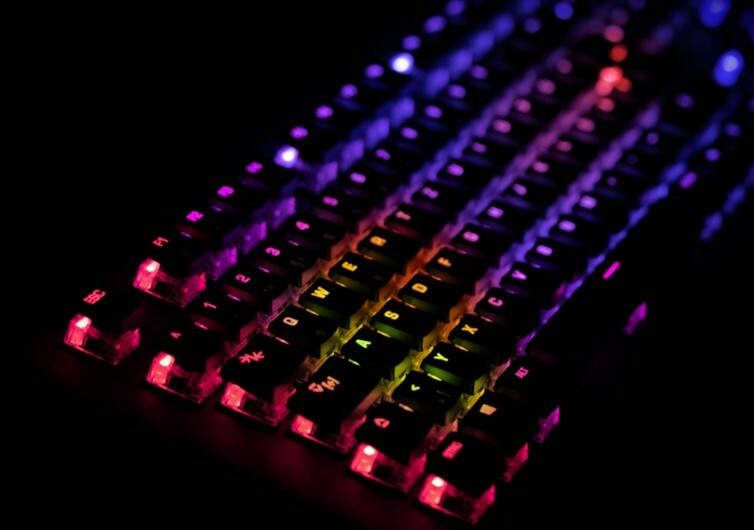 The great thing about the AIMO is that it allows you to configure how each keyboard switch is going to light up. 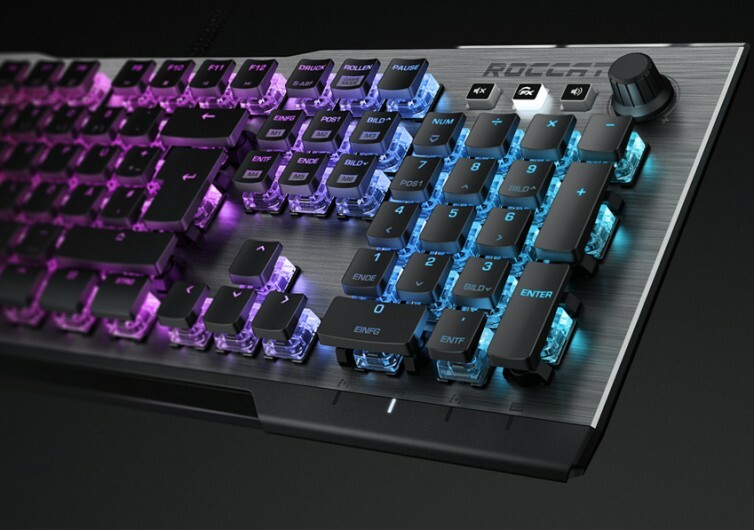 Together with its transparent switch housing, what you get is a gaming keyboard that stands out in a darkened room. 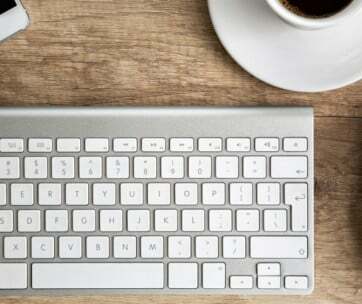 Another innovation is the AIMO engine’s ability to react organically to how you use the keyboard. It’s a learning keyboard. With fully remappable keys and powered by a 32-bit MO-based ARM Cortex processor, the ROCCAT Vulcan is every PC gamer and creative designer’s best peripheral for maximizing gaming performance and work productivity. It is a compelling flagship that is the epitome of both form and function.